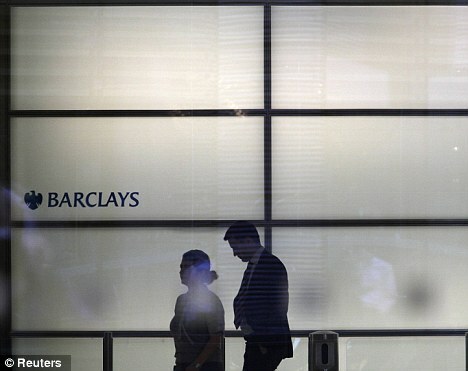 Barclays bankers fiddle the LIBOR markets – a multi-trillion market – on a heroic scale. Other banks and bankers are being investigated too. Barclays will not be alone in its wrong-doing, and other banks may even have exceeded Barclays’ brazen contempt for truth and right-dealing. So what happens? So far, we’ve seen all the standard responses. 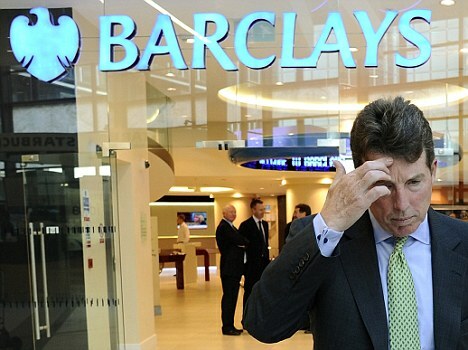 Exit: Bob Diamond has quit Barclays after days of pressure but what will happen next? Barclays’ Chairman, Marcus Agius, tried to fall on his sword, but the political commotion was such that the bank’s CEO, Bob Diamond, was forced to fall on his instead. It is said that there will be significant pressure on the board to avoid paying a monster ‘golden farewell’ to its departing boss, but don’t place too much faith in that pressure. 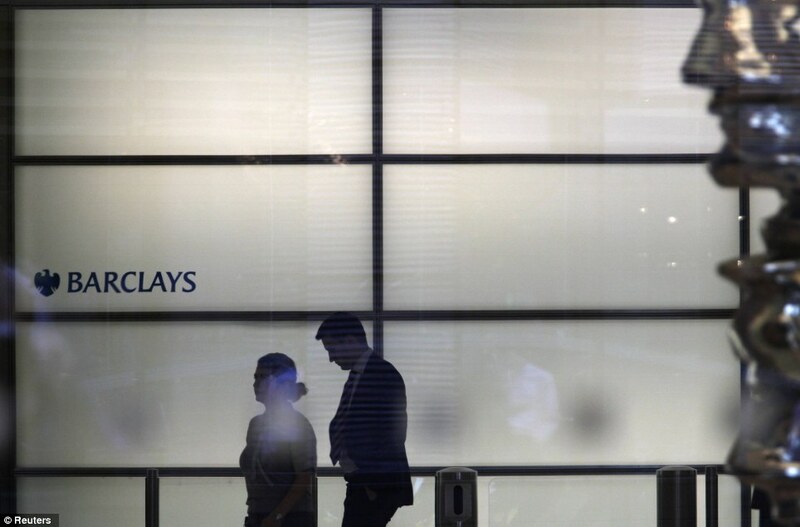 For one thing, if a deal has not already been penned (a big IF), Diamond will have lawyers pushing for maximum compensation and the Barclays board will want to avoid a protracted legal fight and even more negative publicity. 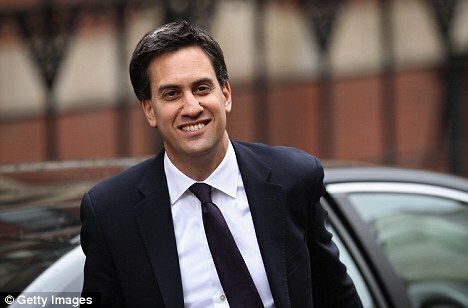 But in anycase, Diamond has already earned £100 million in pay and and perks from hisstint at the firm. The guy’s hardly going to be destitute. What? ‘The impression created’? Every one of the people at Barlclays ‘works hard’ to serve customers? Bob, you haven’t got it at all. Your bank was involved in fraud on a massive, multi-trilliondollar scale. I don’t necessarily mean fraud in the way that the law defines it – I’m not a lawyer – but I do mean fraud in its ethical, moral and human sense: the manipulation of interest rates to fit the bank’s position. Emails prove Barclays bank employees are guilty of conspiring to manuplate interest rates on a massive scale. Bob, your bank was rotten as hell and your bankers were part of that rot. But it’s not just LIBOR. It’s the PPI scandal. It’s the bonuses paid out by taxpayers to the employees of failed, nationalised banks based on lax if not fraudulent accounting practices. It’s the gross misselling of mortgages which led to those bank failures. It’s any number of derivatives scandals. I’ve accused regulators oftentimes in the past of being useless and toothless. And so they mostly are. But a near £300 million fine is a good start. We need to encourage those regulators to stay in action mode, to find their teeth. Meantime, Labour is reluctant to endorse Tyrie’s enquiry because it wants any probe to be run by a judge under quasi-courtroom conditions. And Labour is half-right. If you’re going to do this job, do it properly. Get a judge. Give that judge a budget, as much time as he needs, and the power to sub-poena documents and compel witnesses. The Tory enquiry will only have eleven weeks to complete its mission. That’s pathetically insufficient. 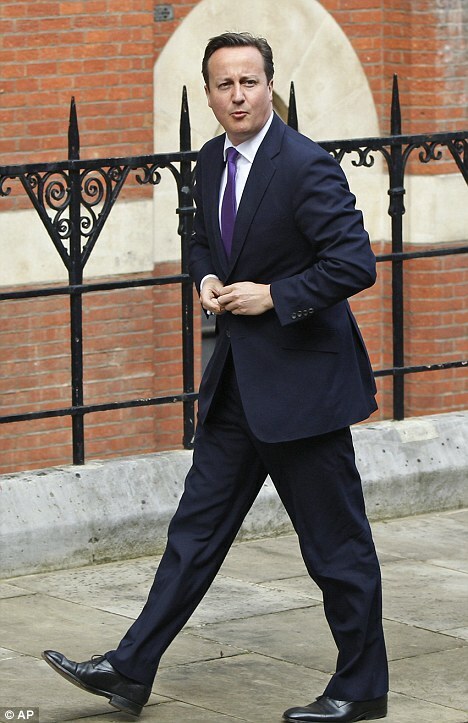 You might as well try to fix the England football team in that time, or restore Nick Clegg’s image. But Labour’s no more than half-right. We don’t need an enquiry, we need prosecutions. The Feierstein rule of criminal justice says that for every million pounds of financial misselling or manipulation, one banker should spend one year in jail. That’s a reasonable, modest, and proportionate rule. If you started to nick stuff from your local Tesco’s, you’d find a much fiercer rule applied to you. And where are the prosecutions? Where are the bankers in handcuffs, in custody, applying for bail, their passports confiscated and (ideally) a block on any movement or transfers ofassets? A fine of a few hundred million quid means something to a bank – though not much – but it means little or nothing to the guilty individuals. Please note that I’m not calling for the writing of new laws to bolt the stable doors behind this most recently escaped horse. I’m calling for the vigorous application of existing laws that have never been enforced. It cannot be the case that kids who pilfer from ashop in Hackney are sent to jail, while the bankers who manipulate hundreds of millions on an industrial scale and over a period of years, are allowed to walk free. So, enforcement of existing laws would be my very first recommendation, but it doesn’t stop there. The Tory Party needs to stop taking money from the finance industry. That industry is too vastly compromised and has done far too much harm to this country – yet some half of all Tory funding comes from that source. Just as the Leveson enquiry will force a much greater distance between politicians and the media, so too should this Barclays scandal force a proper separation of finance and politics. There should be a crocodile filled moat between the two. And searchlights, machine guns and electric fencing. These things matter for two reasons. One, it’s a simple question of justice. We don’t have a fair or equitable society if the rich aren’t held to account the same way as the poor. But two, it’s a question of saving our society from civil unrest. Last summer saw the London riots. There were multifarious causes of those riots of course, but the essential heart of them was the sense – the perfectly correct sense – among the rioters that ours has become an unjust society. Where the rich too often don’t deserve their riches, where their crimes go unpunished. If we want to save this country from more civil unrest, more riots, we need justice. We need bankers in jail. Lots of them and for long, long sentences. 4 Responses to: LIBOR “Fixing” – Why is Too Big to Fail, Too big for Jail and Too big to Regulate? I like what you guys are up too. This kind of clever work and coverage! Keep up the fantastic works guys I’ve added you guys to blogroll. Keep up the superb work , I read many of the articles on Planet Ponzi lots of great information and I will be purchasing your book!